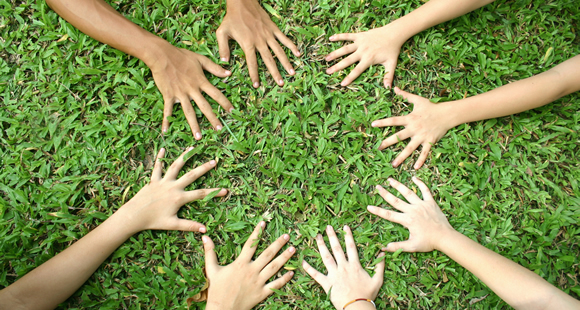 Maintaining a healthy lawn can be a difficult task especially in Howell Michigan. 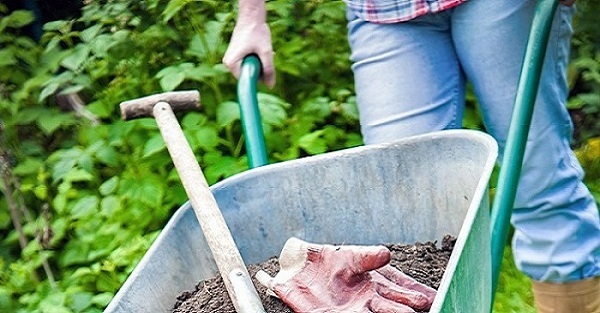 Proper soil conditions, thatch, sunlight, watering patterns, watering frequency, fertilizer, pre- and post-emergent herbicides, and mowing patterns all effect how healthy your lawn looks. We frequently send FREE coupons and discounts by mail. 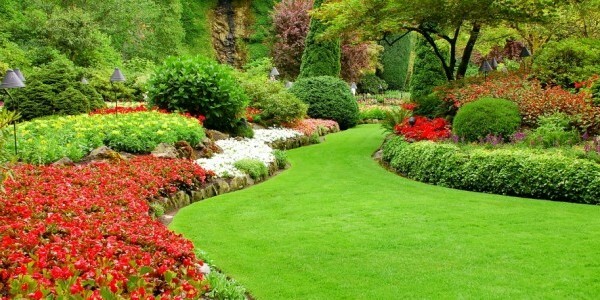 We are not a ‘cut and run’ lawn care company. If there is a challenge–if you have a frustration we will be here to fix it….to make it right. You can count on us to do what’s right and stand behind 100% of our work. Every time. Always on time. Does a thorough job. Talks to you when they are finished. 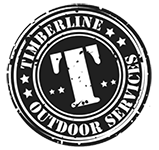 Now is not the time to ask for my review as I just received a notice from Timberline Lawn and Landscape that they are too good..
always used them for the lawn for many years and trust them very much. 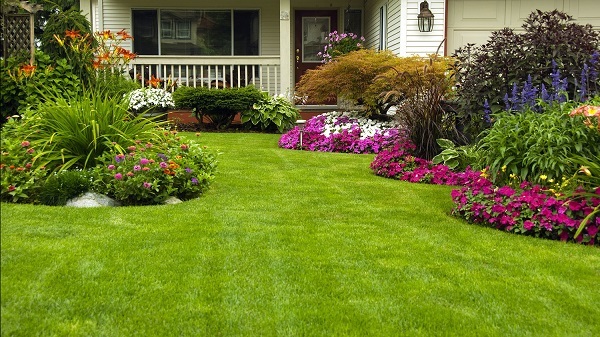 For a refreshing lawn care experience call (517) 672-9419 today. You may also request a free no hassle quote by clicking..